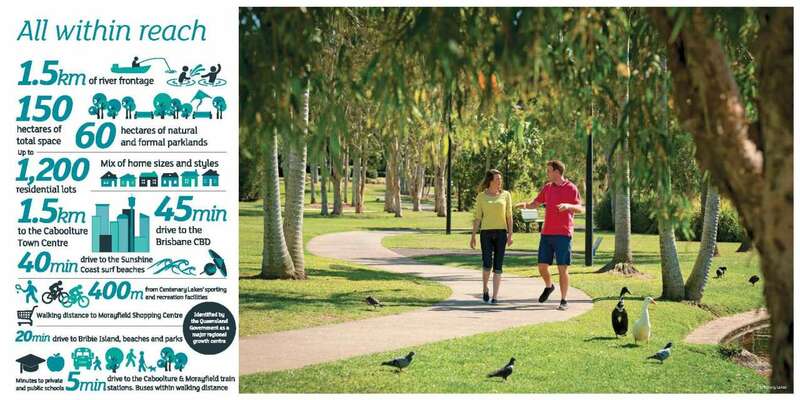 Riverbank is a community designed to help you make the most of every day. Live here, and you’ll be close to everything you need, with a wealth of established facilities of all kinds on your doorstep. 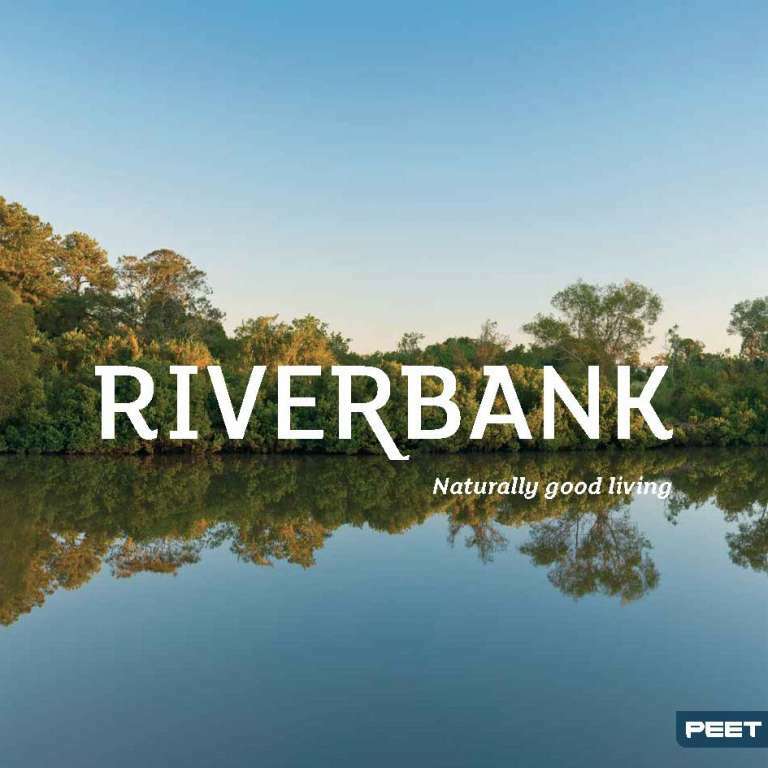 Plus, with a huge range of living options available and close connection to natural beauty, life at Riverbank truly does offer something for everyone. 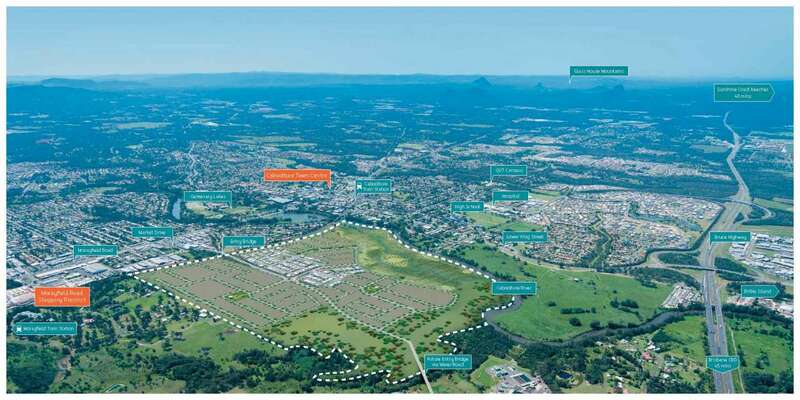 With so much on offer, there truly is something for everyone at Riverbank. 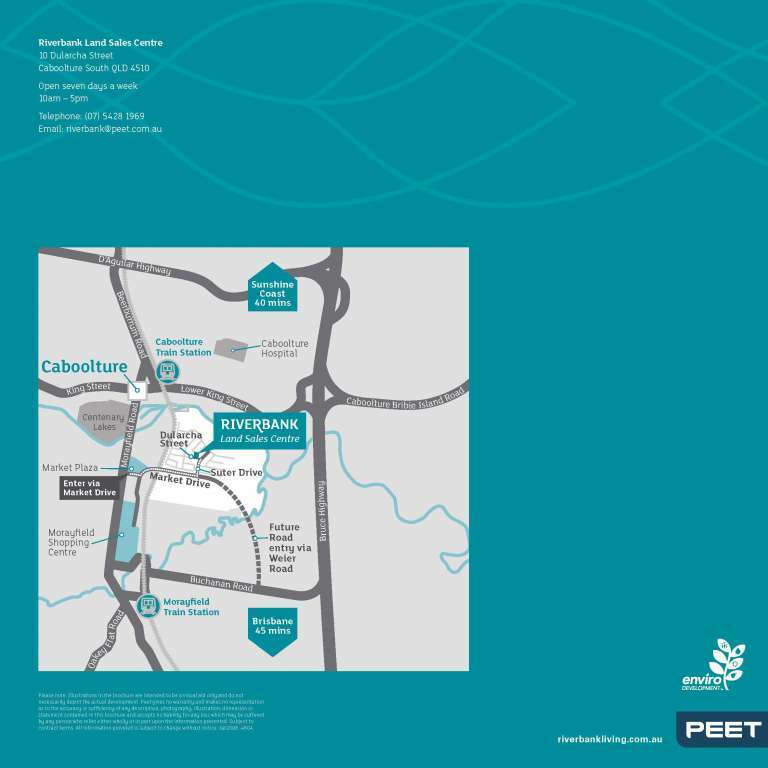 Plus, with direct access to Bruce Highway coming in mid-2018, staying connected has never been easier. 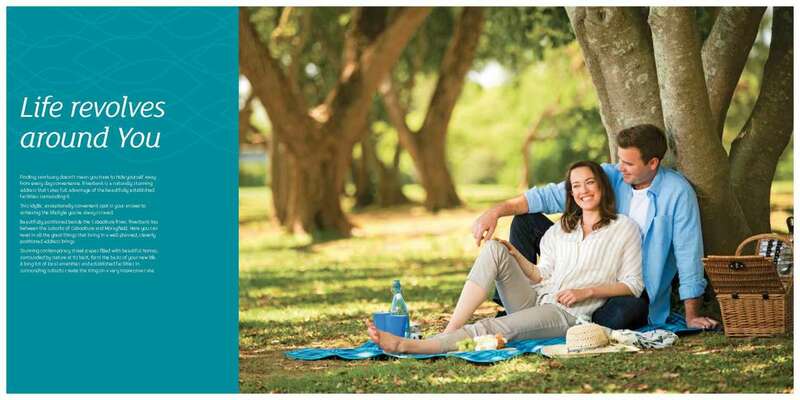 Discover life at Riverbank right here, right now.